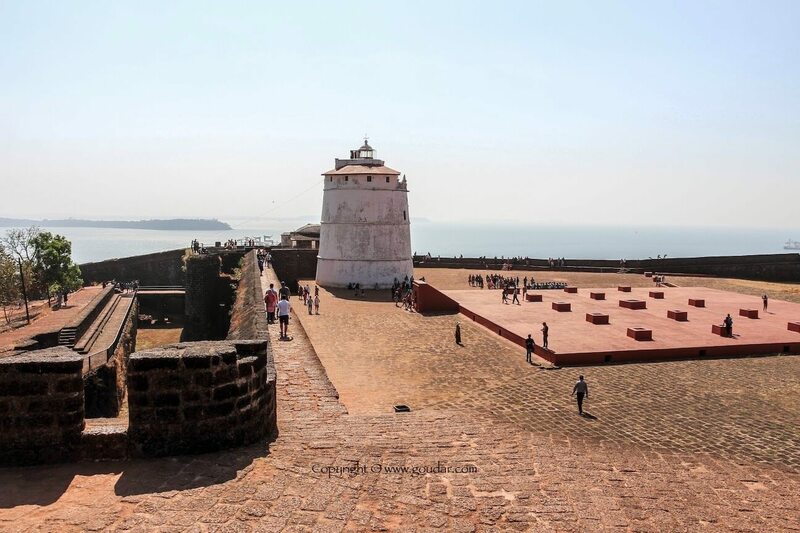 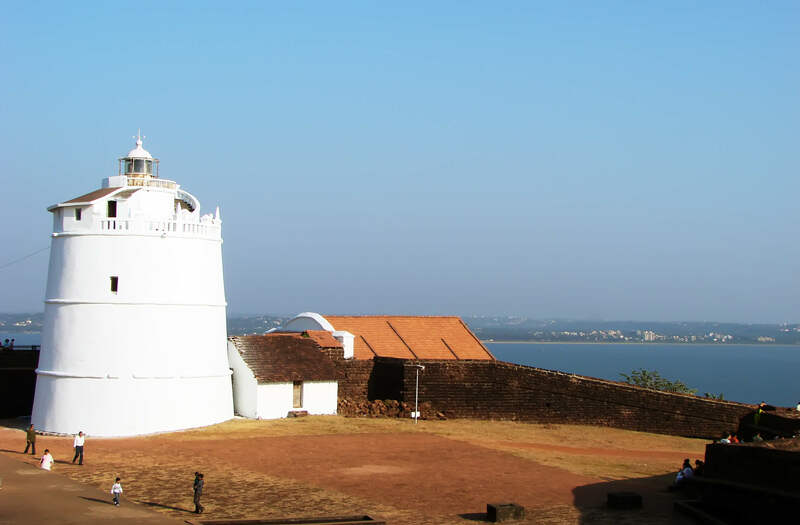 Fort Aguada and its lighthouse is a well-preserved seventeenth-century Portuguese fort standing in Goa, India, on Sinquerim Beach, overlooking the Arabian Sea. 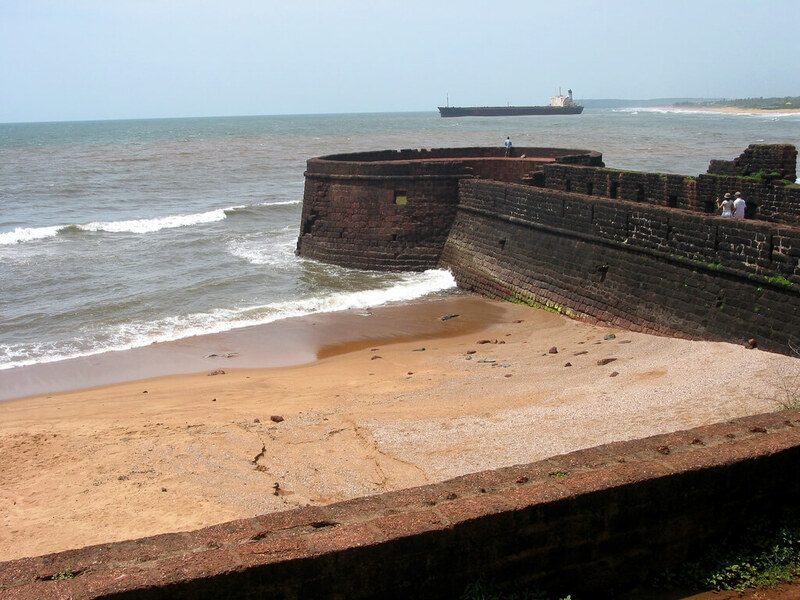 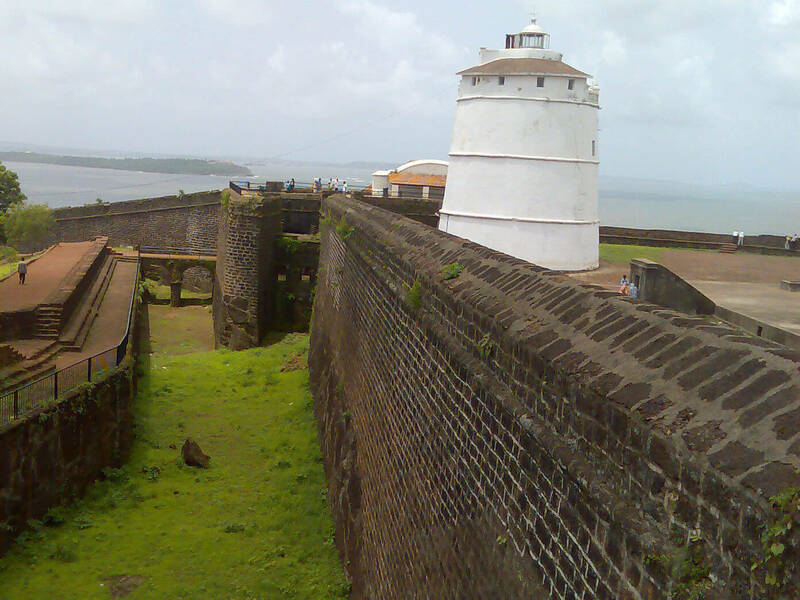 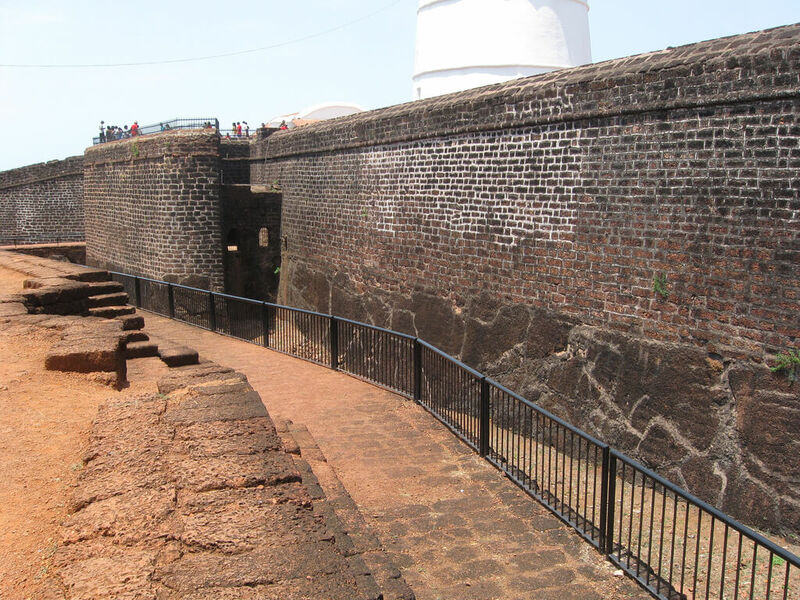 This is the largest and the best-preserved Portuguese bastion in Goa and was built in 1609-12, to control the entry into the river Mandovi and to protect Old Goa from potential enemy attacks. 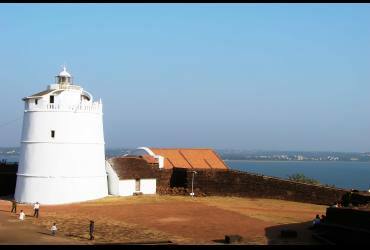 Aguada - Siolim Rd, Sinquerium, Candolim, Aguada Fort Area, Goa.